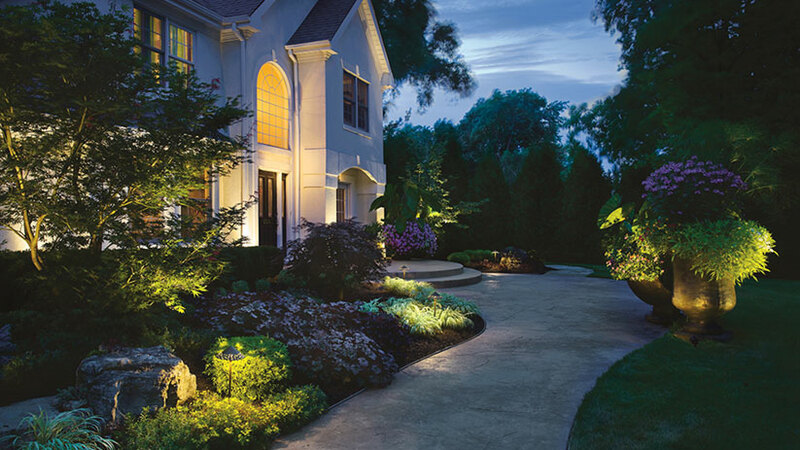 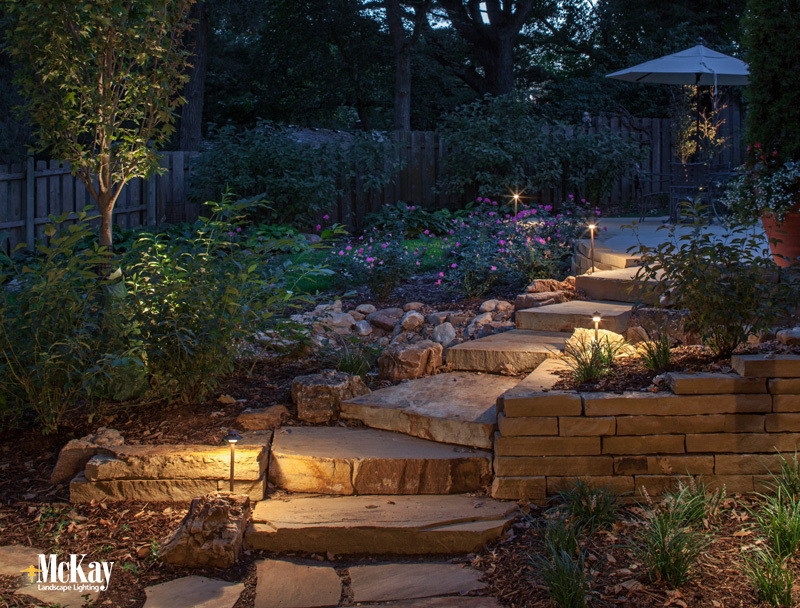 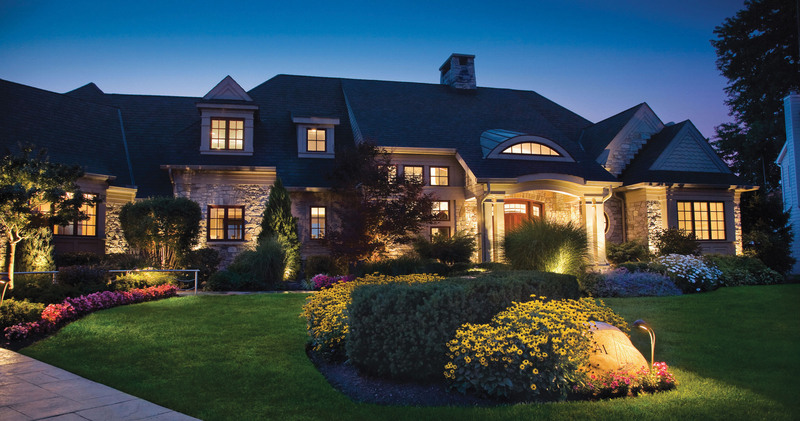 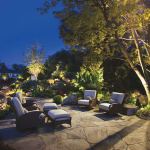 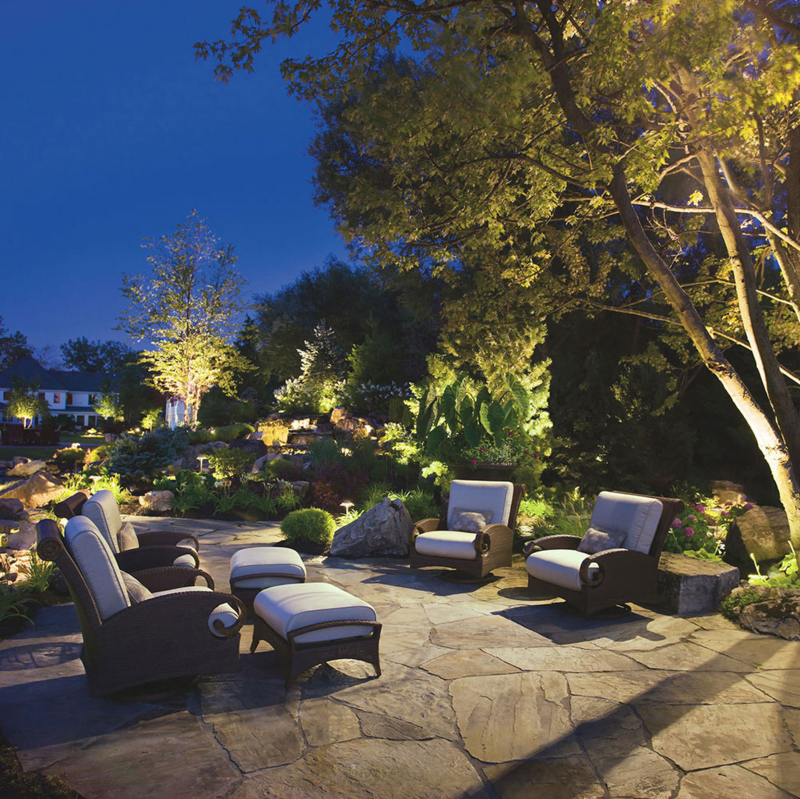 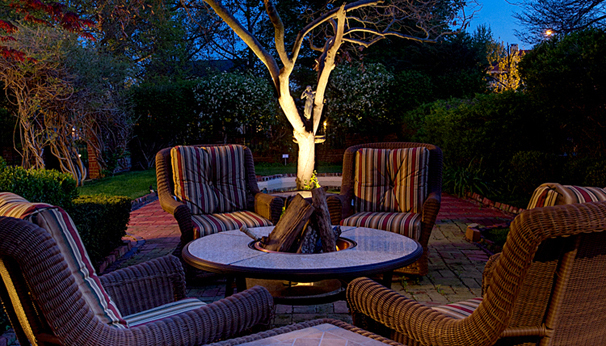 BEAUTY-Outdoor lighting allows you to enjoy the beauty of your homes exterior and landscaping after dusk while creating a welcoming outdoor space. 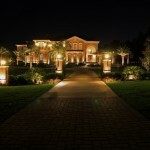 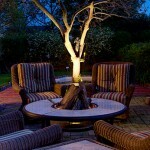 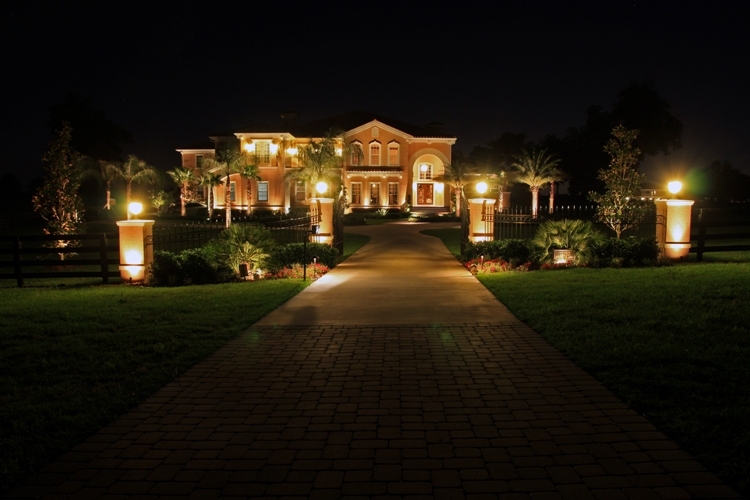 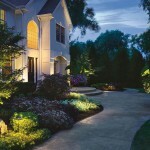 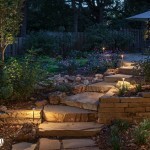 SAFETY-Illuminates your steps, paths, and walkways providing safety for your family and guests. 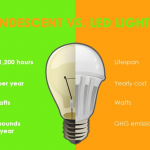 SAVINGS- Save by Installing an LED lighting system, or by retro fitting your existing system with LED bulbs. 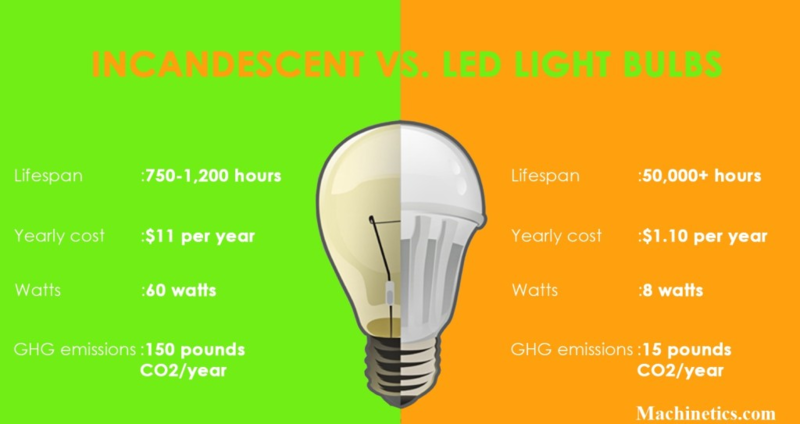 LED’s can save up to 80% in energy savings and up to thousands in maintenance thanks to quality and long lasting fixtures.